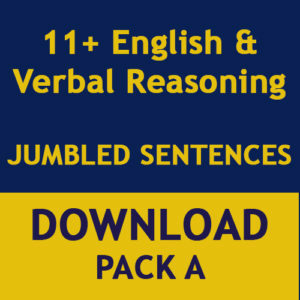 Challenging CEM 11 Plus Comprehension for Year 5 children. Separate answer sheet to record all answers. 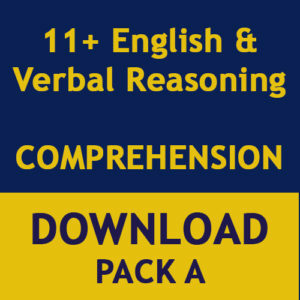 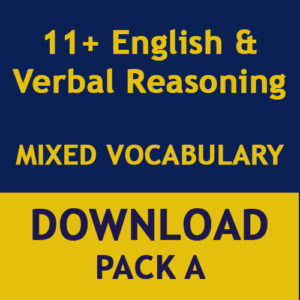 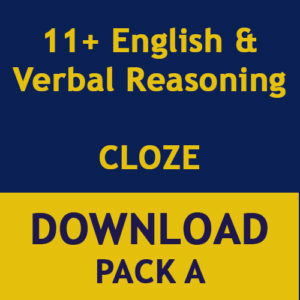 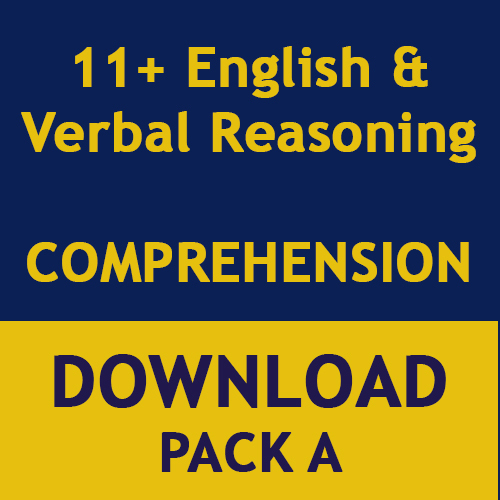 A multiple choice test including 20 comprehension questions of varied difficulty.